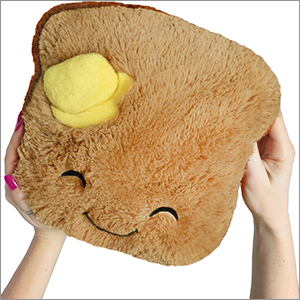 Mini Comfort Food Toast: An Adorable Fuzzy Plush to Snurfle and Squeeze! Small foods - they're just better! Finger sandwiches! Cocktail hot dogs! Snack-sized candy bars! One-bite cupcakes! Portions of lasagna you need to eat with tweezers! Yay! Revived my toast today, its a graduation gift for my boyfriend and he loves it! its cozy and fuzzy and wonderful. And the little butter hat is perfect! It came got to me 2 days before eta! 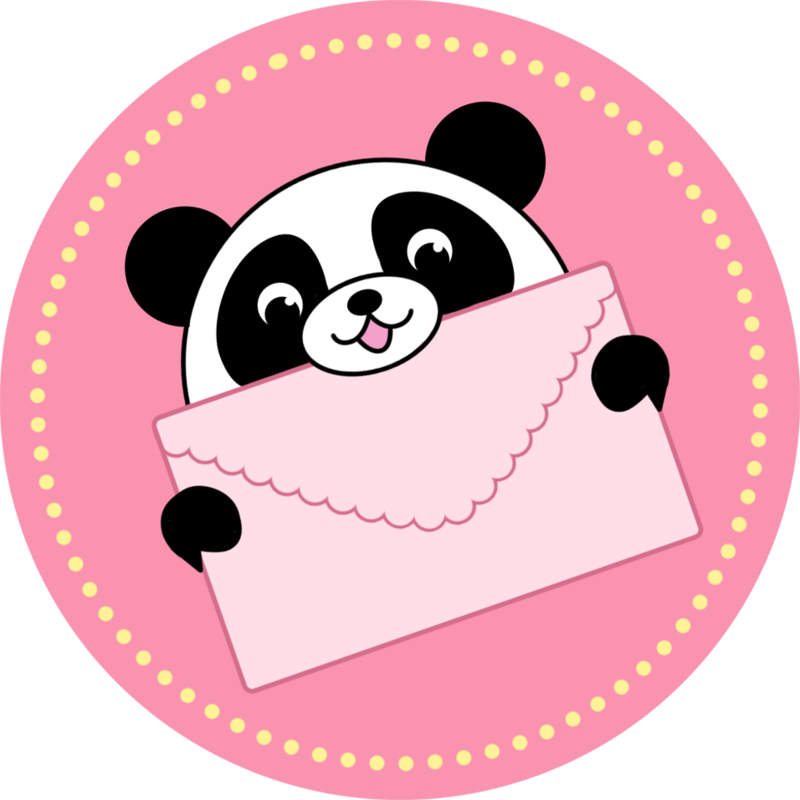 and I LOVE and appreciate the small, minimal boxes and packaging, its much more environmentally thoughtful than many other companies! Soft and squeezable !! Also super mega ultra uber cute!! I LOVE my toast! I named him Toastie. I love the melted butter on his forehead. He is a bit smaller than I expected but I love him all the same.